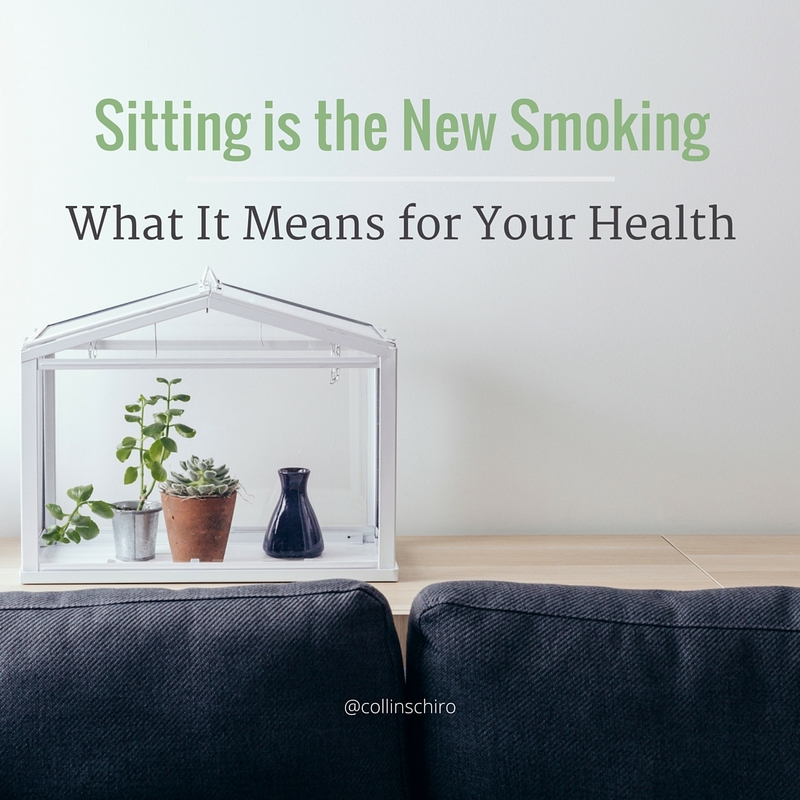 You’ve probably heard that sitting is the new smoking. But what does this really mean when it comes to your health? These days, more and more of us live sedentary lifestyles. Between desk jobs, long commutes and Netflix binges, many of us are getting too little daily movement. Problem is, the more we sit, the less “brain food” we get. Research shows that every time you start moving the joints in your body, it sends proprioceptive input to your brain—that is, your body releases hormones that help build and fuel your brain. For the longest time, no one really knew that smoking was bad for you. And then eventually, it became pretty obvious that smoking carries a number of health risks. Sitting has a similar backstory: we’ve advanced into a day in age where we all sit and don’t move a lot, to the point where it’s becoming a slow, silent killer. Not only that, but your posture affects the way you think and function, beyond just back pain or discomfort. A modern phenomenon known as “text neck” (or a head forward position) is contributing to our poor posture and disrupting the body’s ability to send important hormone-releasing signals. How can chiropractic care help fight against the effects of too much sitting? Your spine has many joints, and every time you move them, it sends a dose of brain-boosting hormones to your brain. In fact, just getting adjusted is a great way to move some joints and naturally give your mental muscle what it needs to improve your mood, attention span, memory and energy. These hormones also help maintain the brain cells you have, repair the ones that have been damaged and build new neuropathways. Want to hear more about this topic? Join us for our upcoming wellness workshop! Dr. Collins will be covering all of this and more. Plus, he’ll share some startling statistics on the effect that sitting, poor posture and texting have on the brain. Complimentary childcare and an optional light meal will be provided onsite during the workshop. Curious about the neuroscience behind it all? Check out Spark: The Revolutionary New Science of Exercise and the Brain by John J. Ratey.